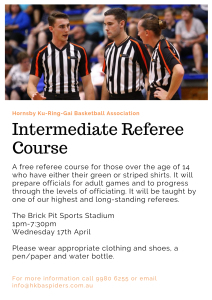 This course is targeted at referees with their green or striped shirts over the age of 14. It will prepare officials for adult games and to progress through the levels of officiating. 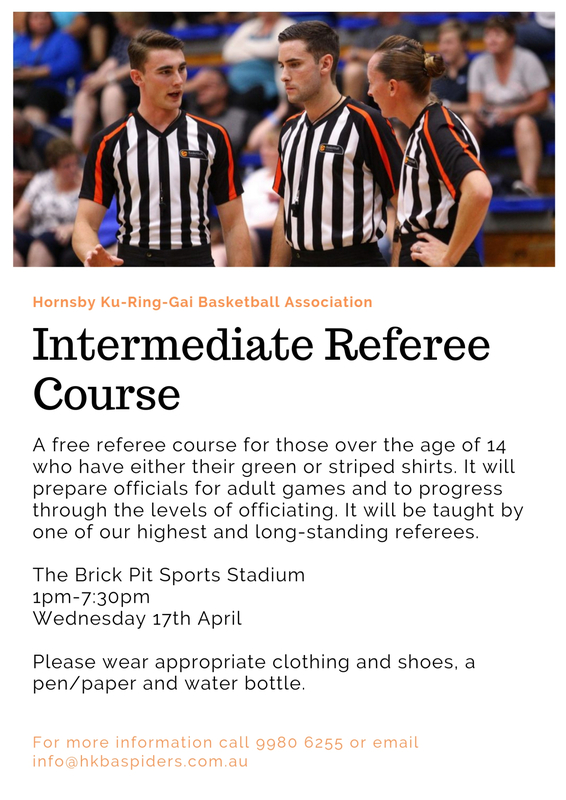 It will be taught by one of our highest and long-standing referees - Andrew Cannings. Please wear appropriate clothing and shoes, a pen/paper and water bottle. 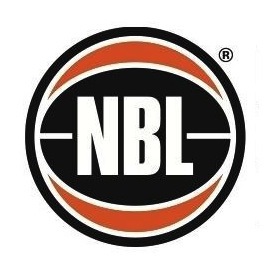 Register your interest to us at info@hkbaspiders.com.au or show up on the day at 1pm.